I encourage you to call me directly with any and all questions regarding body shop in Mooresville, but if I am with a customer or it is late at night and you have a question, I hope I have answered it here. I plan to update this page as new questions arise. Q: WHO DO I CALL AFTER THE ACCIDENT? Q: CAN I — USE THE BODY SHOP IN MOORESVILLE OF MY CHOICE? PAT: Yes, it’s your choice, not the insurance company. Q: HOW MANY ESTIMATES DO I NEED? PAT: Only one, because it’s your choice. Choose the body shop you feel comfortable with and feel will do the best quality repair on your car. Q: WHO WILL PAY MY TOW BILL IF MY CAR NEEDS TO BE TOWED? PAT: We will pay your tow bill when your car comes in. We will collect from the insurance company after the vehicle is fixed. PAT: Yes, we recycle all unused paint products. We have a state of the art Downdraft paint booth, recognized as being very environmentally friendly. Q: WHAT HAPPENS IF YOUR QUOTE IS LARGER THAN MY INSURANCE COMPANY? PAT: I will work with your insurance adjuster to make sure that all the correct repairs are made on your vehicle at an agreed price. Q: DO YOU — USE ORIGINAL EQUIPMENT PARTS PARTS? PAT: Yes, we always try to use O.E.M. parts. Some insurance companies only pay for after market parts, if we have to use after market parts, we only use the ones that we can guarantee as long as you own your car. 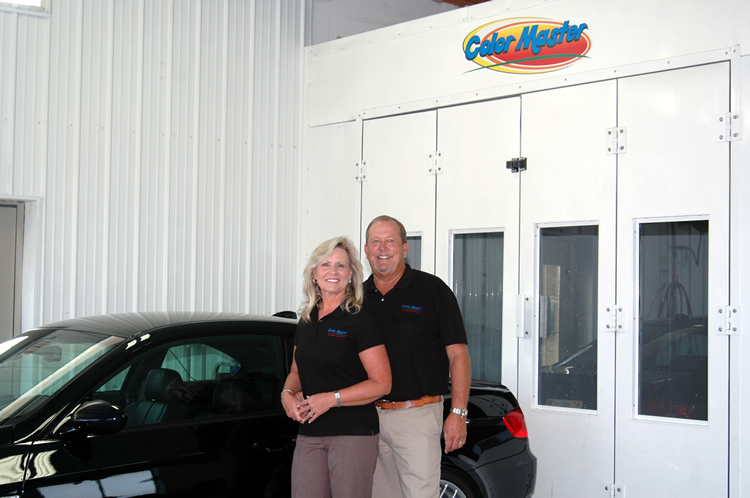 All parts & labor from Color Master have our limited lifetime guarantee. Q: WILL YOU BE ABLE TO MATCH THE ORIGINAL PAINT ON MY CAR? PAT: Yes, we spend a lot of time to assure you a correct color match. Q: DO YOU PROVIDE A RENTAL CAR SERVICE? PAT: We work directly with a local car rental service that will pick you up at our office and bring you back when your car is ready. PAT: Yes, we provide in writing our Color Master Limited Lifetime Guarantee. PAT: Yes, all major cards, personal and insurance checks and cash. Q: WILL MY CAR BE CLEAN WHEN I PICK IT UP? PAT: Yes, we wash every car after the repair. 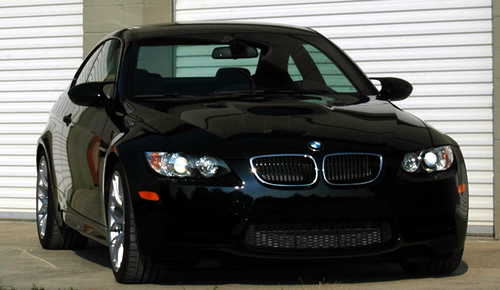 Our goal is to have your car cleaner than it was before the accident.